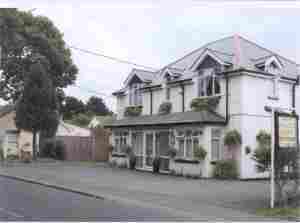 Walcot Guest House023 8089 1344work Guest HouseSituated on the edge of The New Forest. Denise & Rob welcome you to Walcot House. The warm hospitality and relaxed atmosphere, the comfort and high standards of our accomodation and the tempting choice of our breakfast menu will make your stay a memorable one. Our small but perfectly formed garden is there for you to enjoy. Walcot House is an excellent base to explore from. Beaulieu 4 miles, Exbury 3 miles. Local beaches and heathland walks close by. Calshot Activity Centre & Sailing, Southampton Boat Show via Hythe Ferry.